Safely arrived back in the marina today after a fantastic and unforgettable week.I am so glad that I do this blog to capture all the memories that I have encountered. Had a lovely surprise waiting for us back at the marina, Emma & Nick, who bought our last boat, Marpessa2 from us. The boat still looks great and they have made it look very homely. It looks great you two if you are reading. It felt so strange having a guided tour and seeing the changes they had made but it really is a beautiful boat. 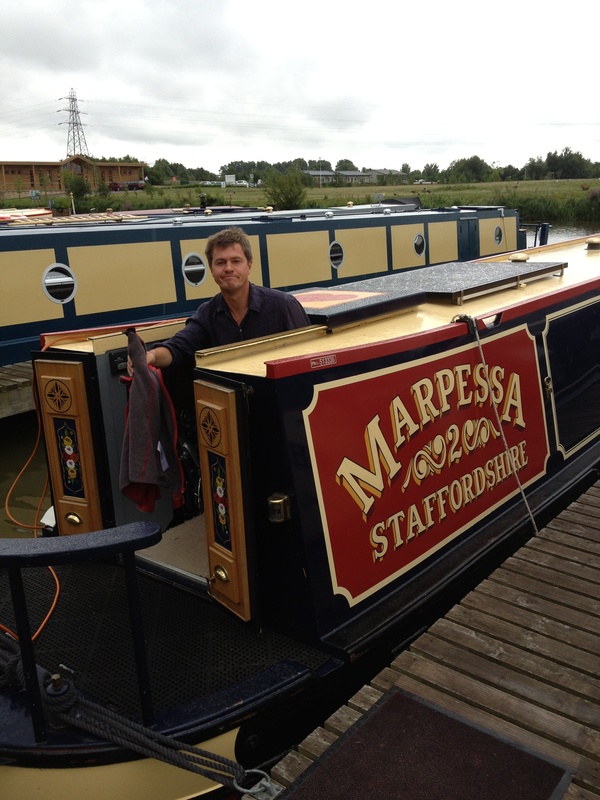 If it wasn’t for Marpessa I don’t think we would have fallen in love with narrow boating as much as we did. Emma & Nick are having a fantastic time on it and it really shows. They are both so very happy!! After bacon sandwiches and cups of tea warmly received from Emma, they followed us over to Foxglove for the guided tour. The last time they saw Foxglove was before any of the renovation started and I am sure they thought we had lost our minds as Marpessa was really a beautiful boat. 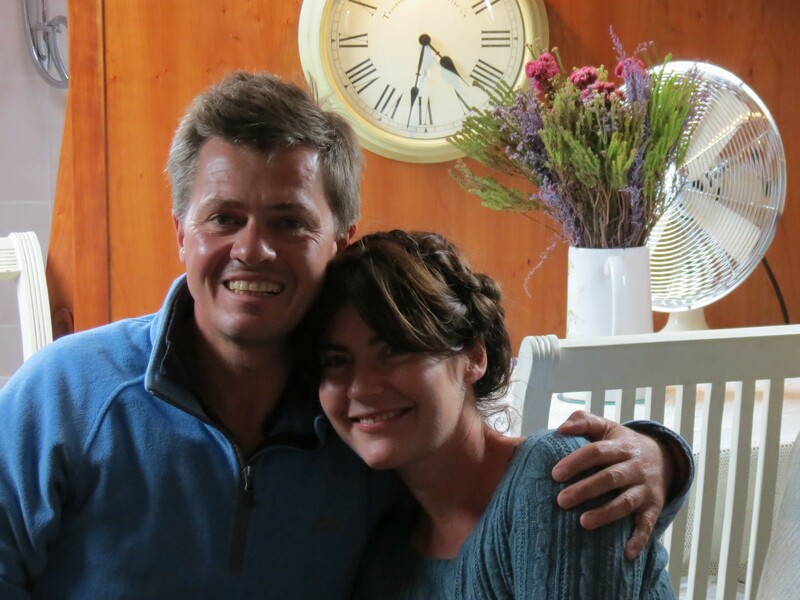 Tomorrow is an exciting day for our friends Angus & Janet as they will be taking their boat out on her maiden voyage. Can’t wait to see you both and the work that you have done! Get the glasses ready Janet………I am on my way!! 1 Response to Safely Home.